When it comes to home decor, nothing makes me happier than simple changes that quickly spruce up a room. As seasons change, I like to shake things up a bit – especially after the looooooong winter. 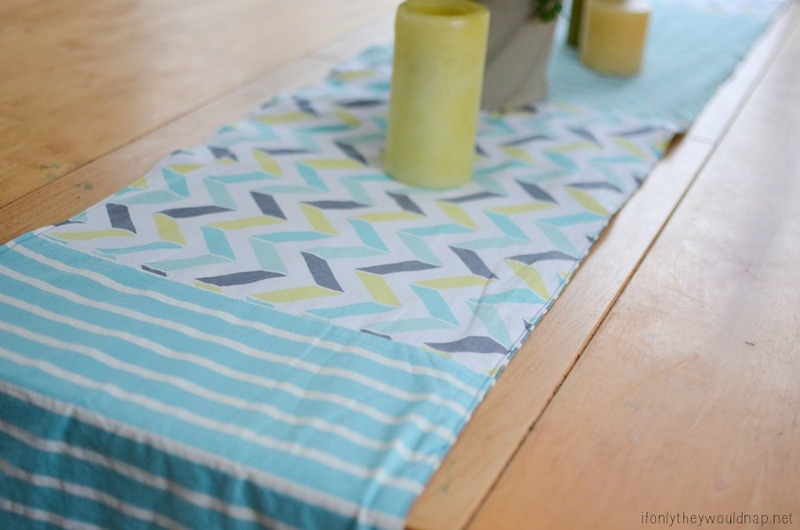 This simple patchwork table runner is easy to make, even for a beginning sewer! I love easy decor that can be used over and over again. 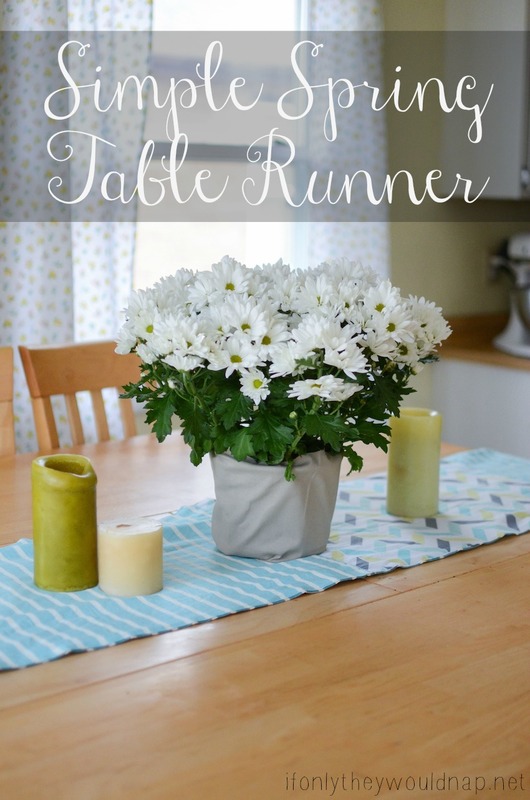 Use it to display a beautiful bridal shower buffet or host a bouquet of spring flowers. Or simply use it to cover up the marker stains on your kitchen table (ahem..) However you use it, your table will be happier for it! 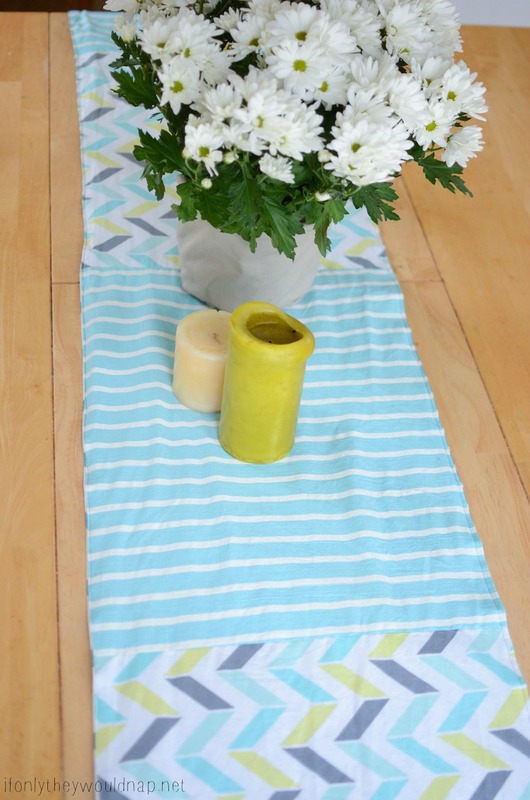 The size of your spring table runner will depend on how big your table is and how long/wide you want it. My table runner has four panels (15.25in x 20.50in), but yours can have as few or as many as you’d like. Just make sure you cut them all the same size. 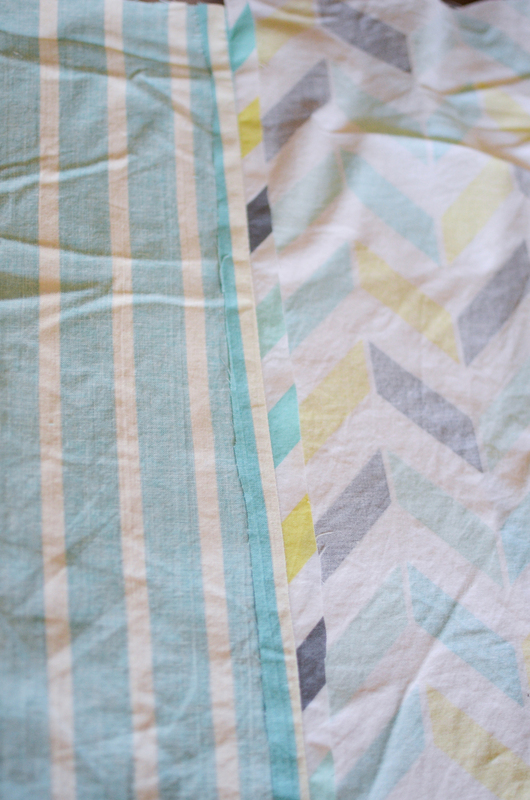 Also cut one long piece of fabric for the back of the table runner. I used a table cloth that wasn’t the right size for my table, but any woven fabric would work. This fabric should be the same length as your four panels once they are put together (mine was 81.25in). 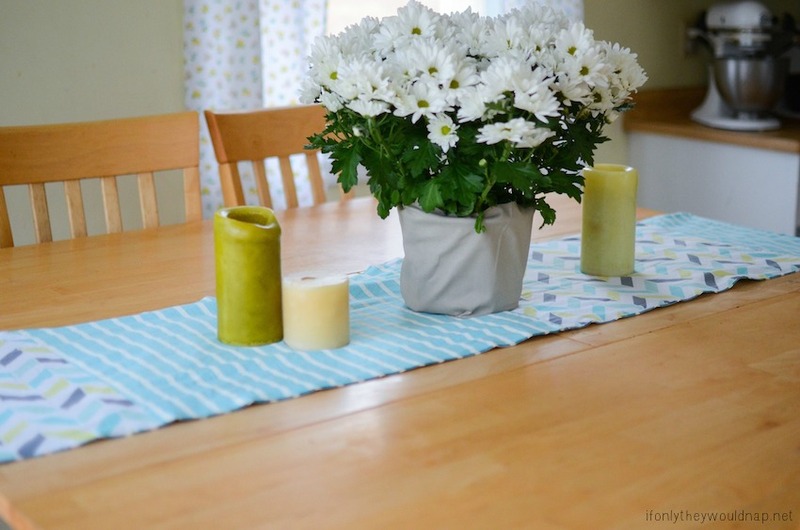 Alter the measurements to fit your table. 1. Sew two panels together, right sides together using 3/8 seam allowance. Sew the next panel to other side of panel two. Continue until all the panels are sewn together in one long row. 2. Press all the seam allowances open. 3. Press the outside edges of the panels under 3/8in. 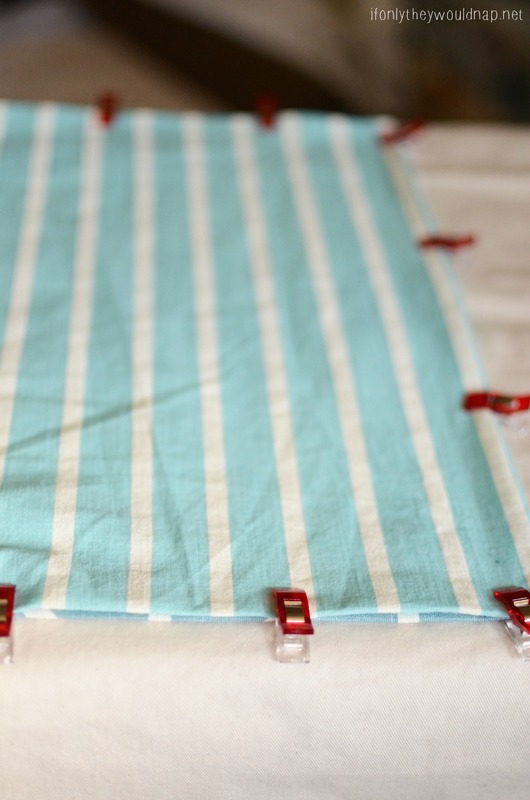 Repeat this with the long fabric that you’re using as the back side of the table runner. 4. Pin or clip the panels and the backing fabric wrong sides together. This is a good time to check that the front and the back are the same size. 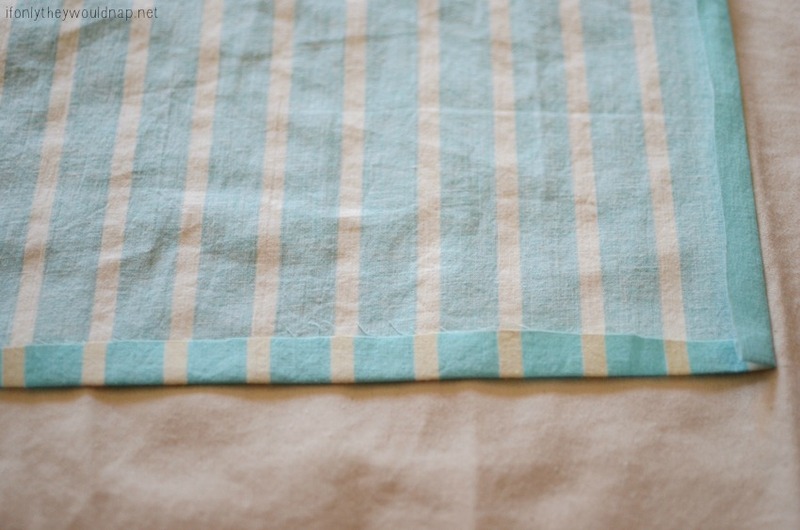 Then sew the two pieces together along the edges using a straight stitch. I put this on my table while my boys were playing outside, and one of them literally gasped and said “Wow!” when he came inside and saw it. So I call that a win! It really does bring a brightness to the room that winter definitely lacked. 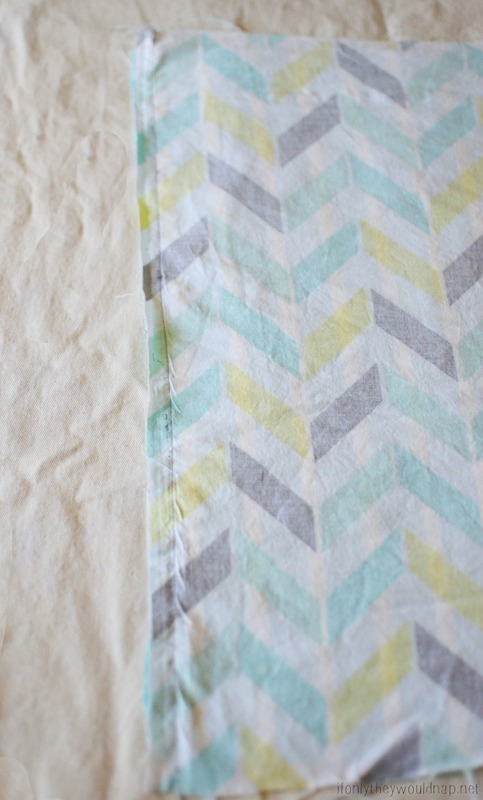 With a different fabric, it would be perfect for any season!